Includes instructions for owl as shown, a penguin, turkey and everyday. Skill level: Intermediate Beginner, with basic crochet skills. 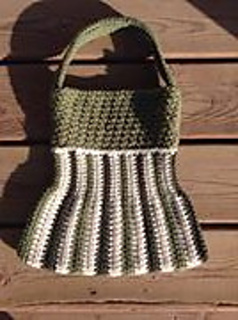 Email help is available with each pattern purchase.